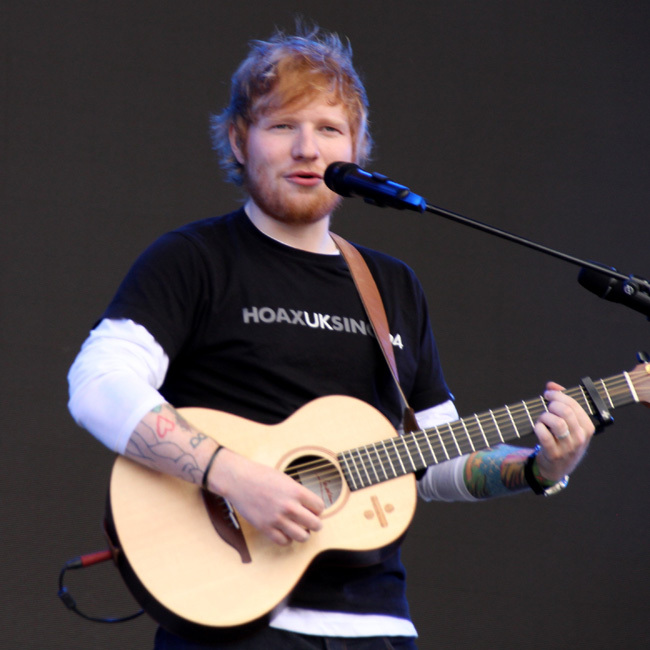 Ed Sheeran has broken the record for the most money made in a single year by a musician, thanks to his £342 million world tour. The 27-year-old musician didn't release any new music in 2018, but that hasn't stopped him from having the most financially successful year of any musician, as his 'Divide' world tour - which he first embarked on in 2017 in support of his third studio album of the same name - has brought in a whopping £342.3 million in 2018 alone. According to data collected by Pollstar on the top 10 highest grossing tours of 2018, Ed sold 4.86 million tickets for the shows in the past 12 months, including the four sold out dates he performed at the 90,000 capacity Wembley Stadium in London. The 'Shape of You' hitmaker has smashed his previous tour earnings for his 2014/15 tour 'Multiply' - which grossed £119 million - and is now on course for the most lucrative tour of all time. Andy Gensler, executive editor of Pollstar said in a statement: "The 'Divide Tour' was a perfect storm of medium-priced tickets, future classic singles that exploded globally, a compelling solo performance that embraced audience participation, a production that was successfully upgraded from arenas to stadiums, and having a huge online presence that connected him directly with fans." Following closely behind Ed in the Pollstar list is his close friend Taylor Swift, whose 'Reputation' tour earned her £273 million with almost three million tickets sold, whilst third place went to married duo Beyonce and Jay-Z, who earned £201 million from 2.1 million ticket sales. Rounding out the top five are Pink, with her 1.28 ticket sales bringing in £134 million this year, and Bruno Mars, who earned £132 million from 1.29 million tickets.